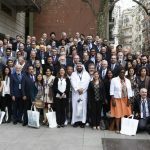 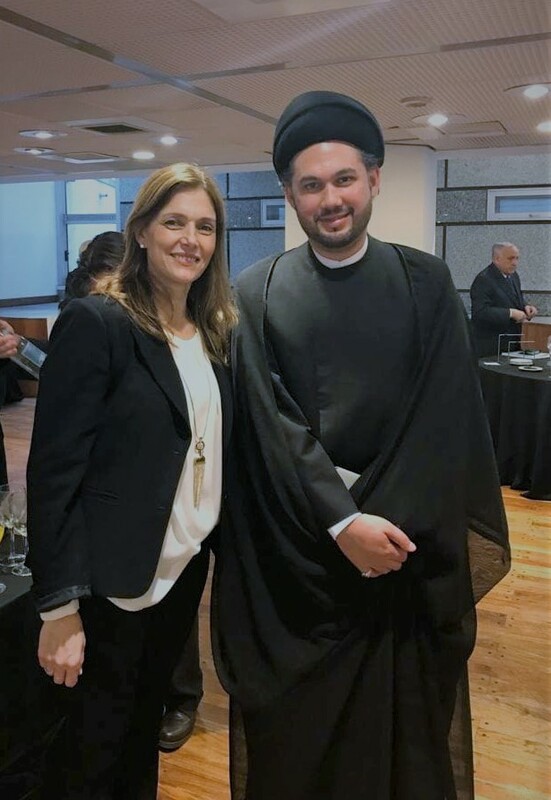 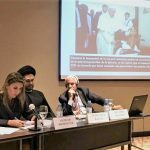 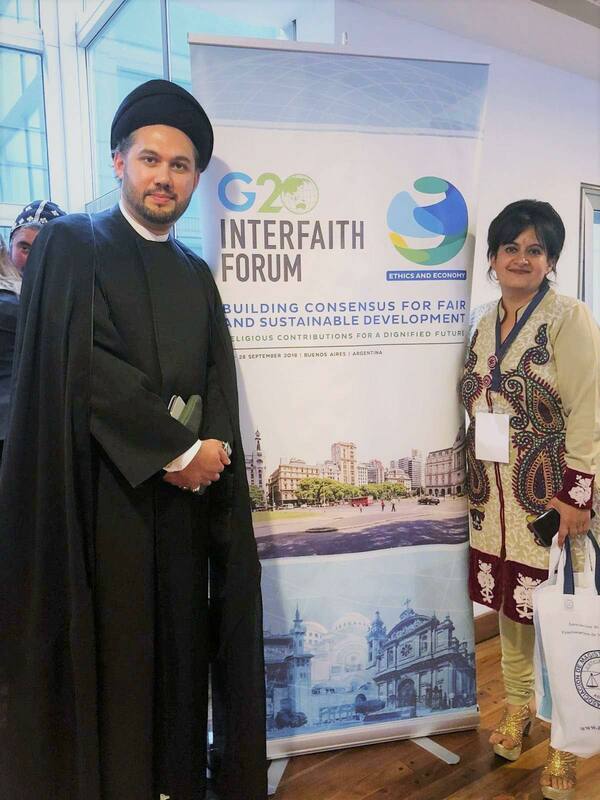 This years, G20 Interfaith Forum took place on the 26th – 28th Sep in Buenos Aires, Argentina, the theme was “Building Consensus for Fair and Sustainable Development: Religious Contributions for a Dignified Future” and was organised by the G20 Association of Interfaith Forums, the Argentine Council for Religious Freedom and the Latin American “Ethics and Economics” Project. 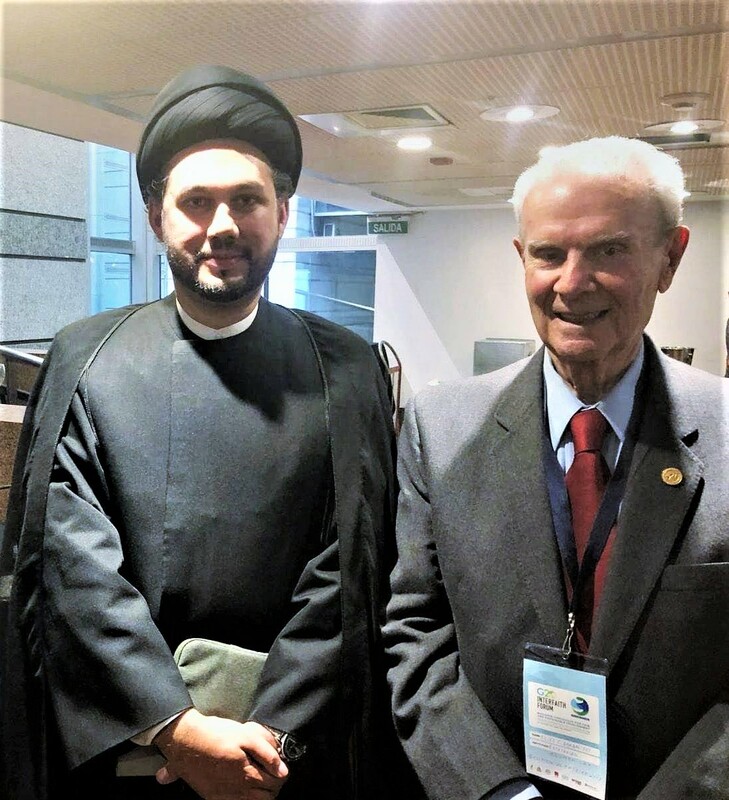 The G20 is a forum that brings together religious leaders, finance ministers and central bank governors, created in 1999, after a series of financial crises, which takes into account the new economies under development. 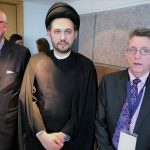 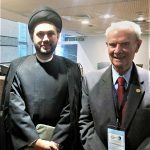 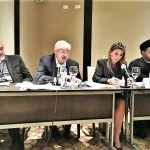 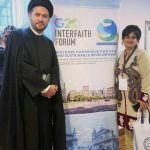 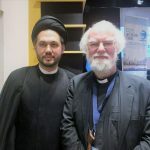 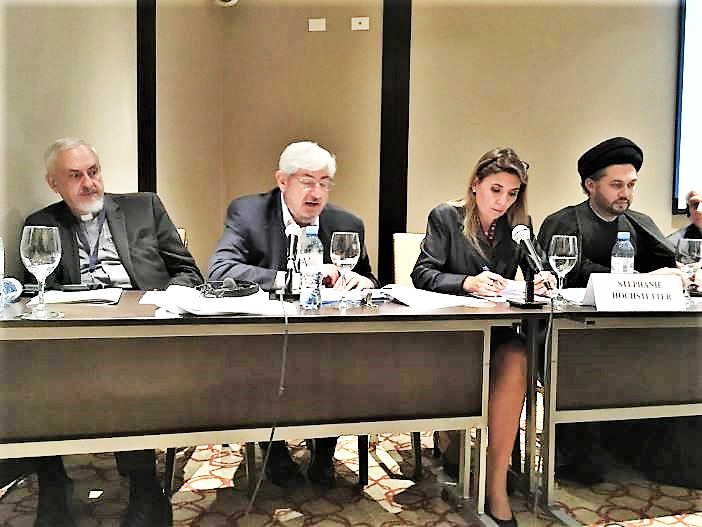 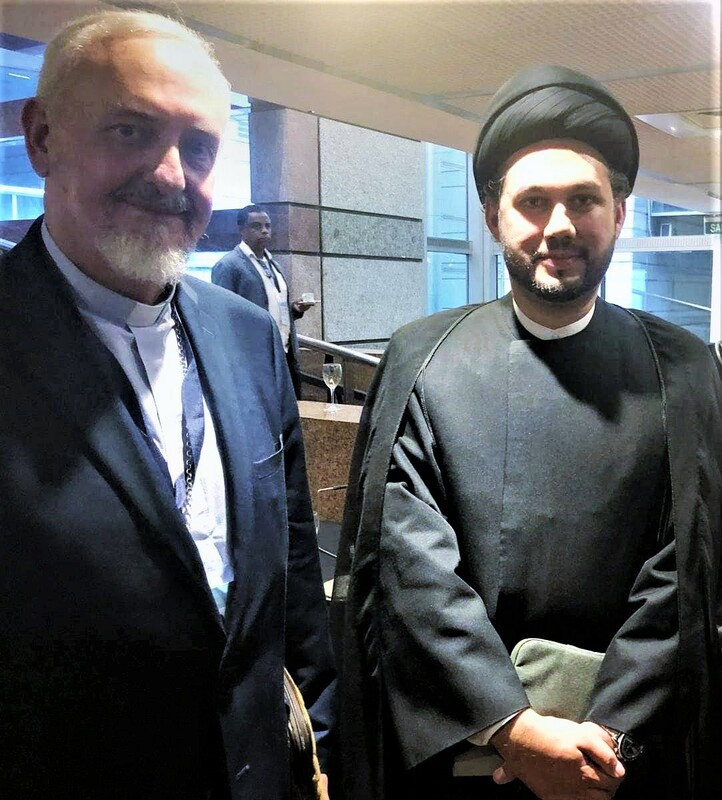 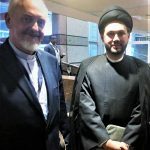 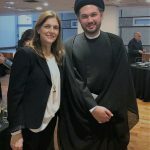 The G20 Interfaith Forum is in its fifth edition, the first was held in 2014 in Australia, and its aim is to develop recommendations on priority issues that draw on interfaith insight and experience. 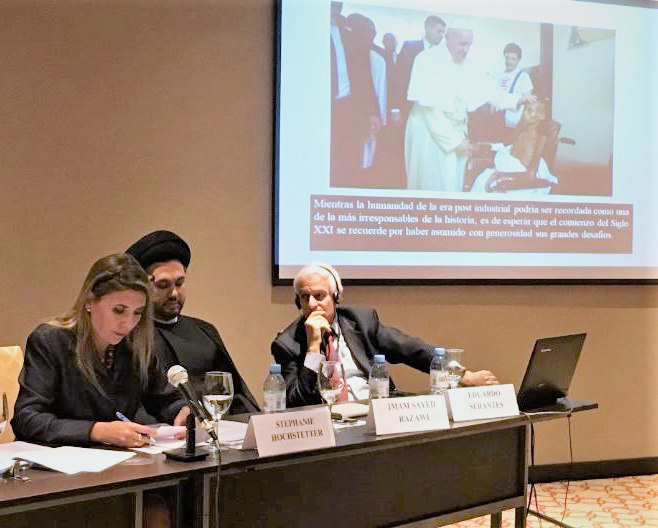 Particular attention is paid to ways that religious communities can contribute to the host country’s priorities. 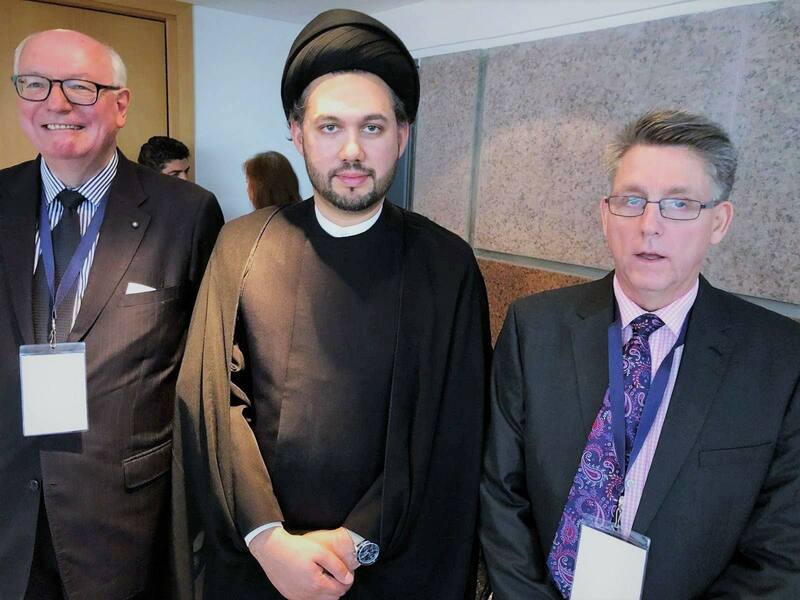 It was a privilege for our Director General Sheikh Razawi to be one of the speakers there this year. 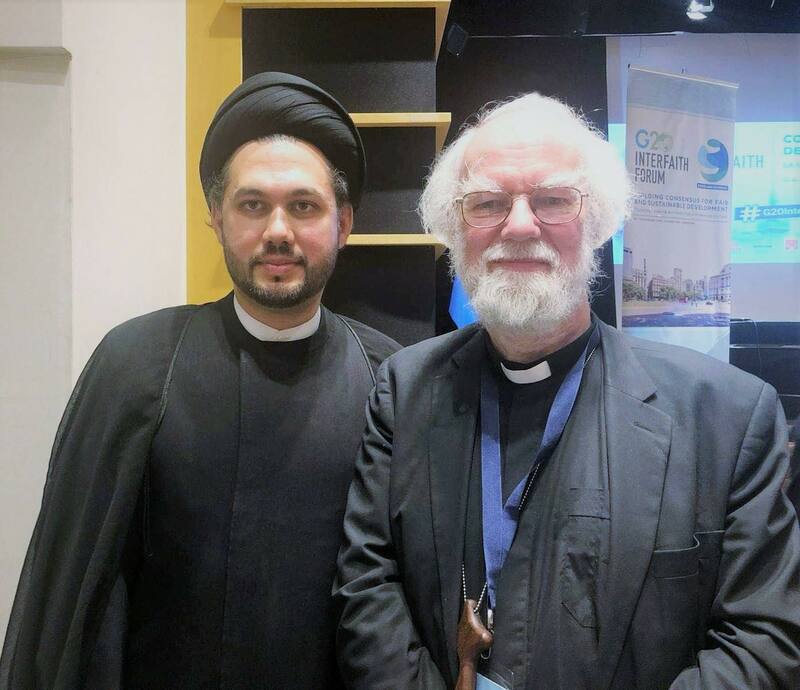 The role of religion in the modern climate, goal 8.7, food wastage and climate change were some of the topics discussed.